We the best in this business. call us today and get value for your money. We have handled numerous events and will offer the right package for your needs. 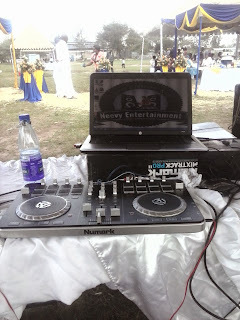 How To Choose A Wedding Dj In Nairobi? Entertainment is typically an important component of every wedding and wedding ceremony . It not only adds glamor but it also helps retain people's attention and keep them feeling alive. So how do you find the right DJ for your wedding in Kenya? Here are a couple of tips to help you. The Internet is a very useful research when it comes to the search process. A simple search with keywords such as "wedding DJ in Kenya" or "wedding DJ in Nairobi" can reveal names of the professionals and allow you to obtain more information about them. But avoid choosing someone simply because they appear among the top results. Try to find out more about them. Do you know a friend , neighbor or co-worker who had a wedding in Kenya recently? If yes , then you should seriously consider asking them about the DJ they hired. If they were happy with the services , you'll likely also say the same if you decided to hire the same service provider. Be sure to inquire more about the professional including availability , costs, location and so on . DJ Neevy has been hired in a handful of weddings and the clients can happily say they were satisfied with the services provided. Arguably the biggest factor you should consider when hiring a DJ in Kenya is their charges. In general, the rates charged by these service providers will vary from one to the other. There's nothing wrong with that . What you should do is get quotes and compare to see what you can comfortably afford. You should, however, avoid choosing someone simply because they have the lowest rates. You might get poor services! DJ Neevy offers very competitive rates but gives you quality for your money. With a large pool of tracks to select from, you can be sure of having a wedding/wedding reception in Kenya to remember without having to break a leg for it. Need sound,Dj , MC , Lighting or LED screens for your wedding? Give us a call today on 0719670370 or visit www.neevy.co.ke and get value for your money . 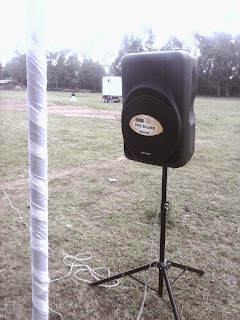 1.Quality sound systems: These feature speakers, speaker stands, mixer, cordless mics and mic stands. We can get more per your request. 2.Professional Dj with thousands of tracks. If you want to confirm this, check out some of his mixes here Dj Neevy Mixtapes . We can download more if needed to make sure you have an event to remember. He comes with professional dj equipment that produce the highest possible sound quality. 3.Affordability:We know times are hard ; Inflation is really high in Kenya and our pockets are lesser full than was the case years back. We are renowned for offering very competitive rates without compromising on quality. In fact , we have a list of happy customers who were happy with the low rates they were charged yet quality and professionalism they get. We wish you the very best in your endeavors and look forward to give you great entertainment in your event in Kenya! Neevy Entertainment is all about authenticity,quality and affordability. We do all kinds of events ranging from in_house parties to outdoor events in Kenya. 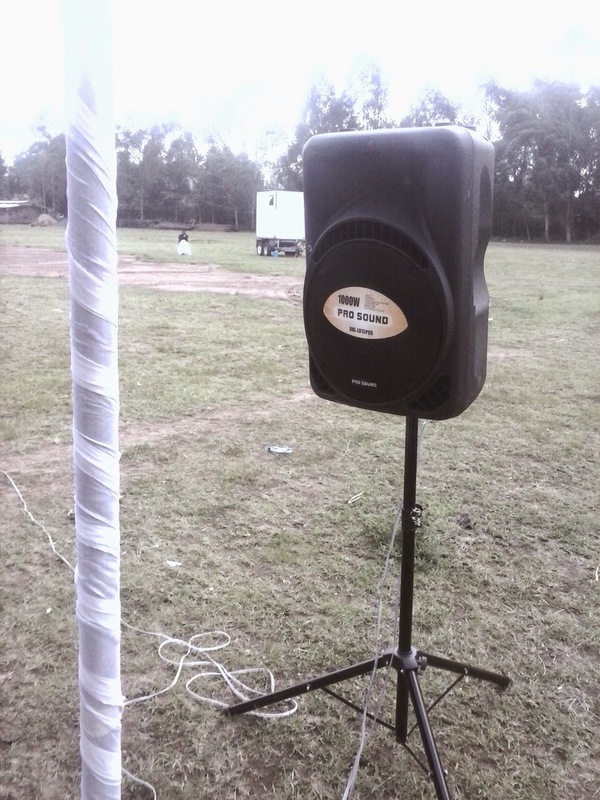 We will provide speaker systems based on your audience to ensure the best set-up . We have thousands of music tracks ranging from traditional , secular to gospel music. This, added to professional DJ equipment, only ensures that both you and your guest have entertainment in Kenya to remember. 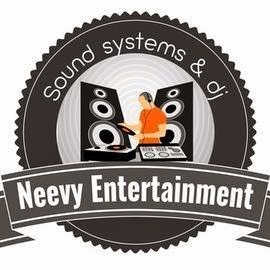 In addition , we can provide an instant quote via mail address neevyentertainment@gmail.com We are on Facebook/Twitter Neevy Entertainment. Like, Follow and Tell Others About Us. Our Direct Line is 0719670370 available 24/7.